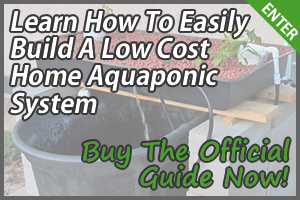 One of the best things about aquaponic systems is that it requires a lot less maintenance than other growing systems because there is no weeding, watering or fertilizing. However, you still need to do all the essential check-ups daily, weekly and monthly, if you want to ensure the longevity of your aquaponics system and the effectiveness of how it’s run. 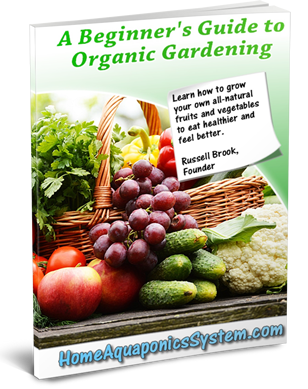 Here are 7 aquaponics system maintenance rules that you must adhere by. 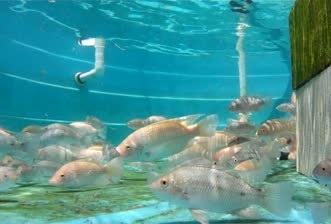 Your fish are an essential part of your aquaponics system, so it’s important that they stay fully nourished. You should feed them twice a day (or at least once), once in the morning and again before sun down. You can use an automatic fish feeder to help you do this if you’re unavailable, but being present while feeding your fish also serves as a health check, because if you see that your fish are not eating actively, then it may be a sign that something is wrong. It’s essential that you have the correct water temperature in your fish tank to make it the ideal environment for the aquaponic fish species that you have. It’s a quick check that can easily be done just by searching on the ideal temperature for the type of fish you’ll be raising. You want to take care of an insect problem sooner rather than later, because it can quickly get out of control. Any time you harvest a plant, you should check for insects, which will usually reside underneath plant leaves or in the steam sections. 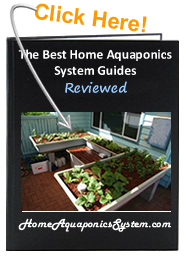 The pH level is your aquaponics system determines the ability of your plants nutrient intake, the bacteria’s reproduction abilities and the health of your fish. It’s safe to say that pH is arguably the most important factor of how well your aquaponics system runs, so it needs to be checked at least once a week. The ideal pH level is between 6.8-7.0, and while some aquaponic systems steadily maintain this, over time, most systems pH will decrease naturally. If it falls below 6.5, it’s time to add hydrated lime or potash to increase the pH levels again. Like pH, another important indicator of the overall health of your aquaponics system is the ammonia levels. This also needs to be checked once a week so you can spot any problems that may turn out to be disastrous. Ammonia levels should be equal to or less than 0.5ppm. 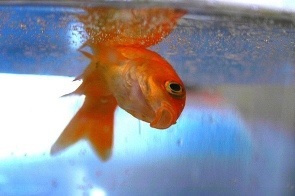 A sudden rise in this means that you may have a dead fish somewhere within your tank. Nitrates are usually a good thing, but when they rise to unnatural levels (above 150ppm), this could mean that there are not enough plants to take in the nitrogen that’s being released by the nitrifying bacteria. 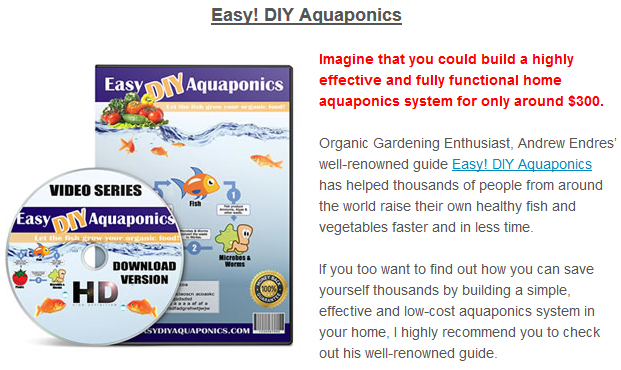 You can solve this three ways – Add more plants, harvest some fish or add another grow bed to your aquaponics system. Check all the pumps and plumbing is connected and working properly for successful circulation. This should really be checked everyday, while cleaning out all the pumps and pipes should be done once a month. It’s a hassle and dirty job but it has to be done in order to maintain the efficiency of your system. A good way to clean them is to run high-pressure water from a hose through each component.